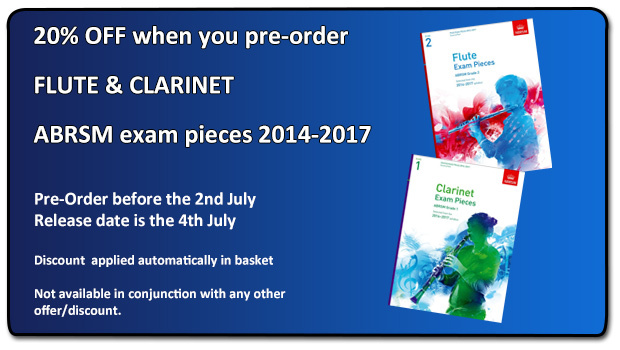 The pieces for the new ABRSM grades in Flute & Clarinet are now available to pre-order. The release date is the 4th July – but you can order in advance and save 20% off the normal price. 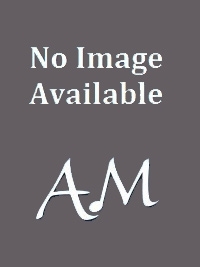 Click on the link below to see all the new titles. 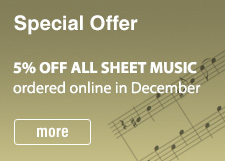 This offer is available until the 2nd July only. The inspiration, the passion, the glory: The London 2012 Olympics Songbook features 13 pieces that capture the indomitable spirit of Olympic competition in music. Arranged for Piano, Vocal and Guitar, this specially selected songbook compiles the best music from the last 30 years of the games as well as the songs specially written for the London 2012 Olympics. 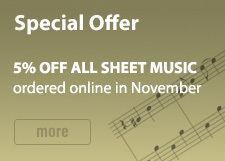 This exclusive folio includes full lyrics, chord symbols and guitar chord boxes.